Stainless steel casting, a type of castings known for its rust resistance & corrosion resistance, is used in a wide variety of applications. The diverse range of stainless steel casting grades allows it to accommodate various applications across many different industries. So, what should we consider when choosing a proper stainless steel casting grade for application? 1. When the Castings Need to Have Good Formability. If the application of stainless steel castings requires good formability, avoid the martensitic group of stainless steels. Try an austenitic grade such as 304 or a ferritic grade such as 430. Martensitic stainless steel castings like 410 tend to be brittle and are not readily formable. Austenitic stainless steel castings are usually the best choice when it comes to formable stainless steel castings. 2. When the Stainless Steel Castings Need to be Welded. Welding stainless steel castings is very different than welding other steel castings, and can lead to problems such as intergranular corrosion, hot cracking and stress corrosion cracking. The most weldable stainless steels are typically in the austenitic group. When welding austenitic stainless steel castings, grades such as 304L or 347 should be used. Grade 304L stainless steel castings has lower carbon while 347 has niobium stabilizers added to it which help to deter intergranular corrosion. Ferritic stainless steel castings such as grade 430 or grade 439 are also readily weldable, as are Duplex stainless steel castings. Martensitic stainless steel castings are generally not suitable for welding, however, some martensitic stainless steel casting grades with lower amounts of carbon can be welded. With precipitation hardened stainless steels, care should be taken to ensure that the original mechanical properties are not compromised during the welding process. 3. When the Stainless Steel Castings Need to be Post Machined. If machining of stainless steel castings is required, special considerations must be accounted for when working with stainless steel castings. Most grades of stainless steel casting can be post machined, however, stainless steel casting is very susceptible to work hardening. The machining process must be optimized to work at a rate that helps alleviate this issue, and the tools used for machining must also be kept in good working condition. Similar to carbon steel castings, sulfur can be added to increase machinability; grade 303 is an example of this. It is very similar to grade 304 except that sulfur has been added to it for machining purposes. 4. When Corrosion Resistance is Desired. Stainless steel casting is usually chosen for its corrosion resistant properties, but it is important to know that different grades provide different amounts of corrosion resistance. Austenitic stainless steel castings generally provide the most corrosion resistance because of their high amounts of chromium. This makes grade 304 an excellent choice when corrosion resistance of stainless steel castings is important. 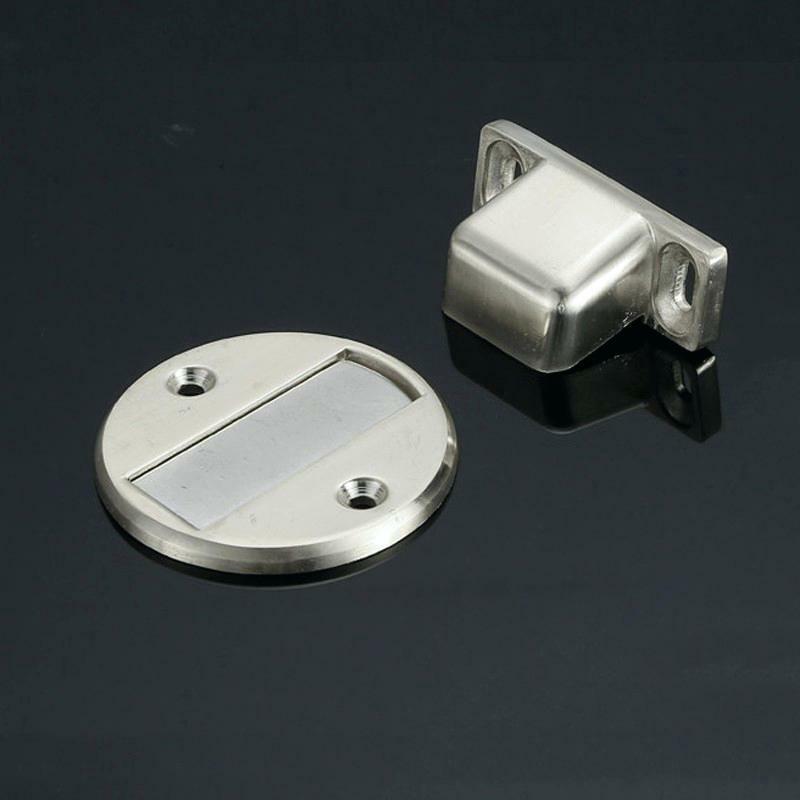 Grade 316 stainless steel casting is similar to grade 304, but it has molybdenum as part of its chemical makeup, further increasing its corrosion resistance. Ferritic stainless steel castings and martensitic are generally more affordable than austenitic stainless steel castings because they have less nickel and sometimes less chromium than austenitic stainless steel castings, which can result in a loss of corrosion resistance. Duplex stainless steel castings can be used to avoid the stress corrosion cracking associated with austenitic stainless steel castings. 5. When the Stainless Steel Castings Need to be Heat Treated. If the stainless steel castings are going to be subjected to heat treatment, it is important to know how the various grades of stainless steel casting can be affected. For the most part, austenitic stainless steel castings and ferritic stainless steel castings are non-hardenable when heat treated. The heat treatable stainless steel castings are typically martensitic or precipitation hardened. Examples of these are grade 440C and 17-4 PH, respectively. 6. When The Strength of Stainless Steel Castings is Required. Very high strengths can be achieved with martensitic stainless steel castings, like grade 440C; and precipitation hardened stainless steel castings, like grades 17-4 PH and 15-5 PH. Austenitic stainless steel castings, such as grade 316, can provide high strengths as well, though not as high as the martensitic grades. Austenitic stainless steel castings also have more nickel than other stainless steel castings, so a grade like 316 will have greater toughness and ductility than ferritic and martensitic stainless steel castings. Duplex stainless steel castings can provide ferritic stainless steel casting properties while still maintaining a ductility and a toughness close to austenitic stainless steel castings. CFS Stainless Steel Foundry is Chinese largest stainless steel casting supplier with over 20 years’ exporting experience to US, Canada, and United Kingdom, ect. We are the expert in stainless steel investment casting field and have been providing quality customer service and products. With a capability of supplying stainless steel castings in wide range of stainless steel grades, we have achieved great reputation from our overseas customers.